The anointing is the power of the Holy Spirit to enforce the word of God in your life. Some can be in the presence of the anointing and never receive its benefits. Jesus suggested that the Samaritan woman did not recognize the gift of God in her midst. In the series, learn how to draw on the anointed gifts the Holy Spirit puts in your life. There is a powerful movement of the Holy Spirit waiting for you. 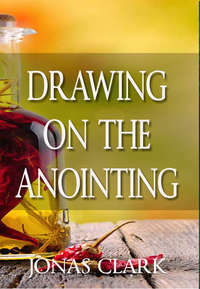 Click the button below to add the Drawing On The Anointing (MP3 Download) to your wish list.